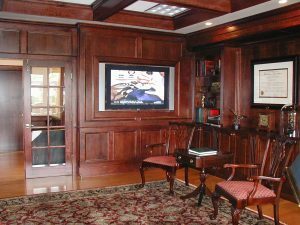 Custom Cabinetry – Techni-Home, Inc.
Technology without elegance and style is simply that: technology. And while we know how important it is in today’s world, as well as for leading us into the future (it’s the premise of our business! ), we won’t bring it into your home without the accompanying beauty and quality of rich, hardwood cabinetry. 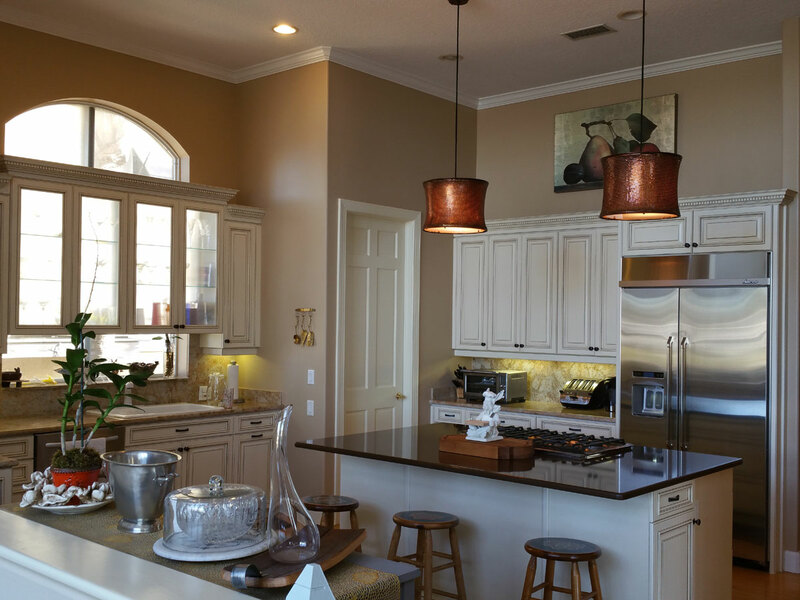 Whether crafted into a breathtaking entertainment center or a kitchen with stunning crownmolding and granite countertops, our materials and finishes will completely enhance your home environment. We especially take great pride in our installers, who bring years of experience to their work and a serious commitment to superior craftsmanship. We offer everything from laminates to exotic hardwoods, and pride ourselves in bringing you the perfect blend of quality, style and excellence. We live the philosophy of creating only the best for our customers. You deserve it, and we demand it. Call it what you will – lasting luxury, impressive beauty, or visual satisfaction. We simply call it Techni-Home.